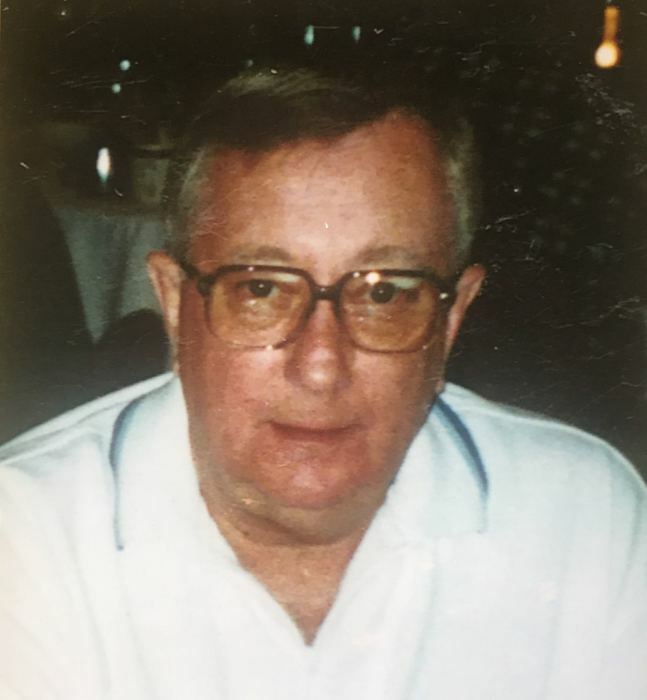 Raymond R. Balkus, 79, of Wingate Residences, Providence, passed away peacefully on Saturday March 30, 2019. Born in Providence he was the son of the late Victor R. and Steffanie F. ( Kiviatkouski ) Balkus. Mr. Balkus was the Presiding Judge at the former Lincoln Greyhound Park, Lincoln for 15 years before his retirement. Raymond attended Classical High School and was a graduate of Brown University. He would later continue Graduate work at Rhode Island College and the University of Illinois. He was a United States Coast Guard Licensed Captain of the Charter Boat " Moray " which was a fishing vessel based out of Galille. He was a member and former secretary of the Rhode Island Party and Charter Boat Association for 15 years. He was the first Rhode Island Contestant on the original Jeopardy program in the early 1970's. Raymond also was a School Teacher for the Providence School Department for 9 years at Nathan Bishop School. He was an avid amateur golfer and bowler. He leaves his sister Barbara F. Spillane of Warwick, 2 nieces and 1 nephew, several cousins and a dear uncle. In lieu of flowers, donations in his memory maybe made to Philip Hulitar Hospice Inpatient Center, 1085 North Main Street, Providence, RI 02904.